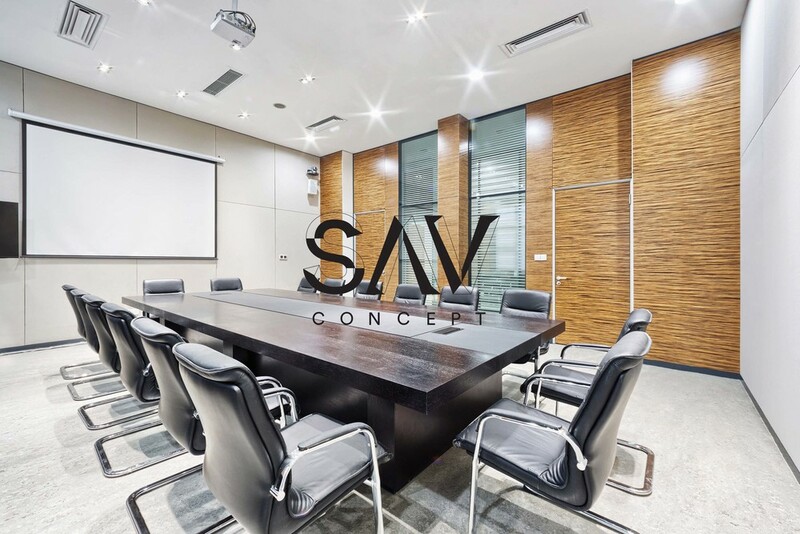 With over a decade of experience, SAV Concept is specialized in providing integrated audiovisual, control, and automation solutions for residential and commercial spaces using cutting-edge technologies from top automation providers. 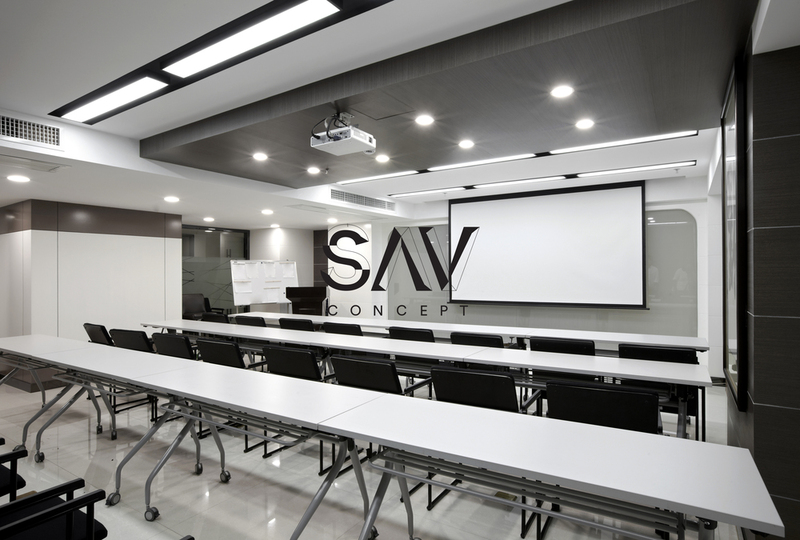 Whether creating the ultimate conference room or a home that responds to your needs, SAV Concept allows you to control your lighting, media, temperature, shades, centralized HVAC, phone networks, and audio & visual systems using the latest technology and advancements. Our goal is to help you design the way you live by creating a space that matches the lifestyle you have envisioned. In much the same way, we strive to help businesses create systems that will make communication easier and move the business forward. We are driven by a passion for what we do and utilize an intuitive approach focusing on details and perfection that define our comprehensive and innovative designs. 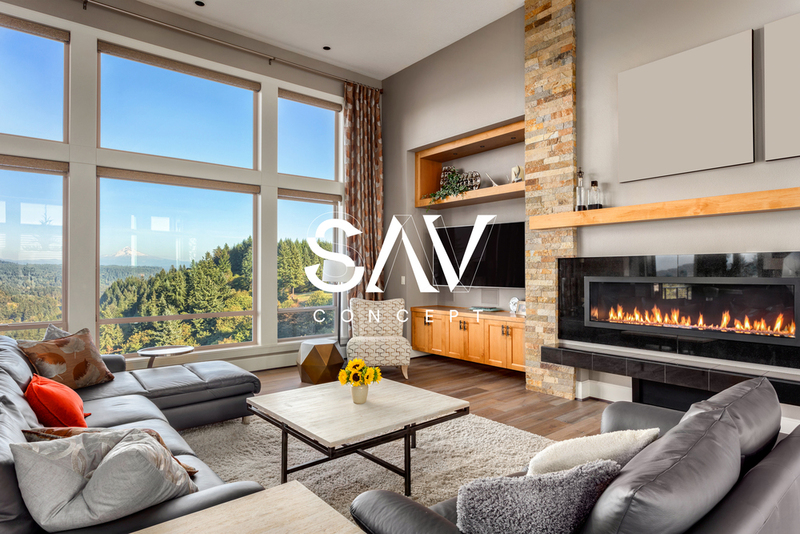 Our highly skilled technicians and programmers operate around your deadlines, while working alongside your interior designers and construction crews from design and conception to full implementation. You can be rest assured that your flawlessly integrated system will continue to operate optimally with complimentary tech support and off-site and on-site management. We take pride in our incomparable service and work ethic before, during, and after the installation to ensure that you are fully satisfied with your investment. Hands on training and education on the full scope of the system and accompanying mobile apps will allow you to control your home and space, guaranteeing comfort and peace of mind. With a focus on unique design, integrity, convenience, and cost efficiency, you’ll soon be wondering how else we can change your life.